Across the Armley and Wortley area, we've earned ourselves a reputation we can be truly proud of. One for top quality work at affordable prices. Your roof is something you give little thought to. 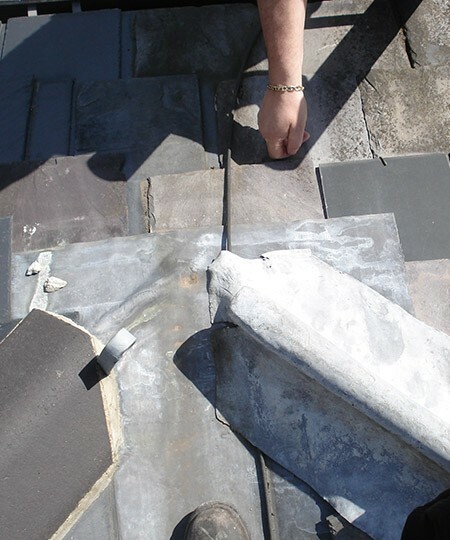 It's fine until there's a problem, but when there is, you need a local roofer you can rely on. We've been applying our trade in Armley for over 30 years now, so there isn't a job we haven't seen or done. Whatever issue you may have with your roof, get in touch with us with confidence. Every job is different, which is why we've got such a wide range of skills. From replacing a broken slate or tile, through to fitting a new flat roof on a garage or extension, we're the team to call. But it doesn't sop there. Whatever your issue, get in touch. If you're in Armley or Wortley, we can help. You'll find that we will always complete the job with the highest quality materials at a price that’s right for you. We’ll back up our commitment to a top-drawer roofing service with our no-obligation free quote service and extensive roofing guarantees, too. So, when you require quality and value from your roofer, give us a call on 0113 370 9095.